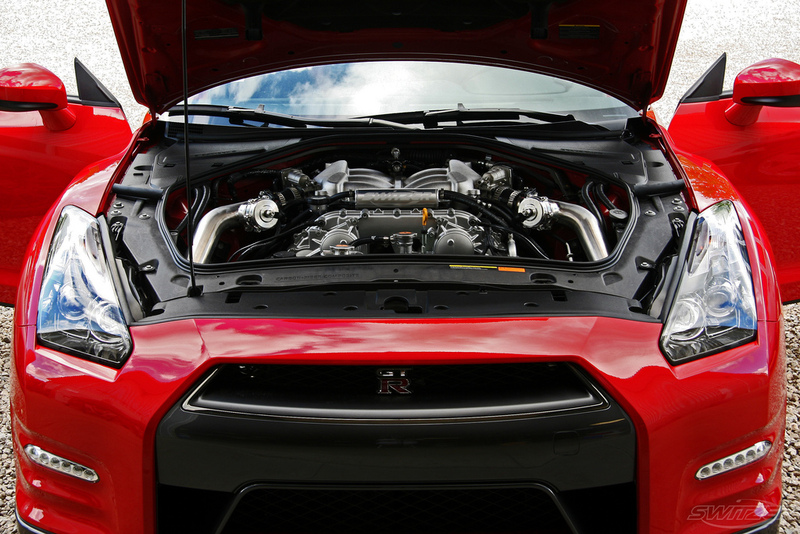 Sneak peak of a 2012 Nissan GT-R with a R1K Kit from Switzer. Looking forward to some more information on this setup, and see how it works with the 2012 and its launch control. 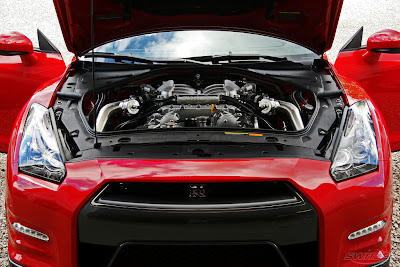 OMG 2012 R1K GTR the Beast its self, Pure Evil! Vids Pls!